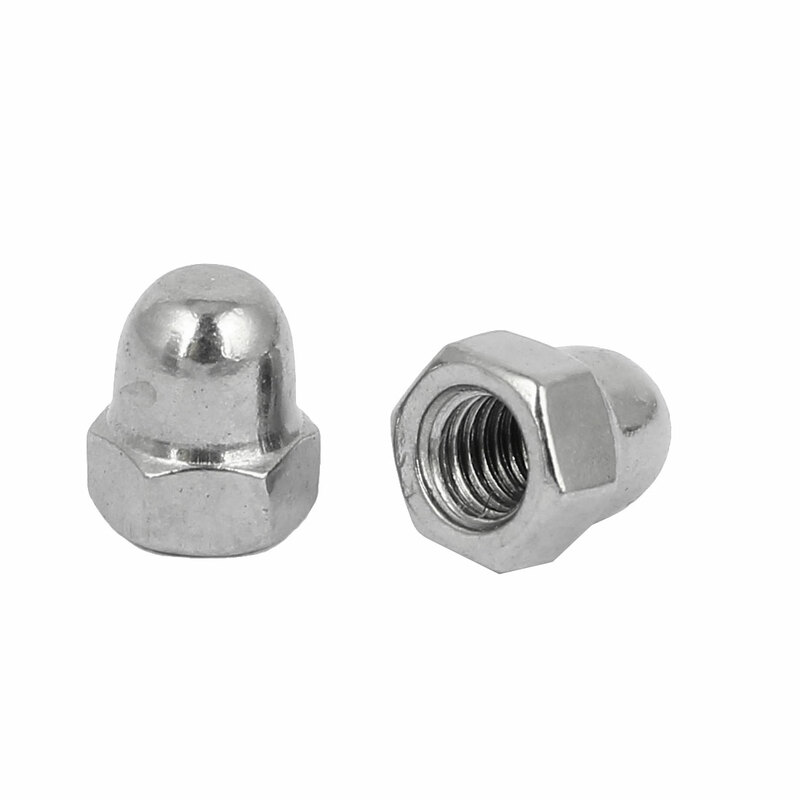 Features:made from stainless steel material,dome head,cap acorn hex nuts,silver tone. It is a industrial tool. It has high-quality and anti-corrosion. It is widely used to stairs,rails,expansion screws decoration etc. Aesthetic sophistication,can play a good role in decoration. To prevent being threaded scrape.